Looking for a slice of pie after a long night? Pop Up Pizza is open late for pizza delivery, bringing you the best pizza after most shops have closed their doors for the evening. Our doors open at 11:00 am every day and don’t close until 2:00 am. Our downtown style pizza is sure to please even the most discerning of pizza connoisseurs, featuring fresh ingredients, homemade pizza sauce, a delicious golden crust, and innovative recipes. Did we mention we also offer gluten free and vegan pizza? The Soho – our unique vegan pizza made of vegan mozzarella, spinach, mushrooms, artichokes, and roasted bell peppers. We also serve classic bar food and appetizers, like downtown style wings, chicken tenders, Parmesan garlic fries, fried pickles and ranch dressing, onion rings, and mozzarella sticks. We’ve got salads too, and even have vegan soft-serve ice cream for dessert. Check out our menu online for a full offering of food selections that can be delivered to you late night. We are located at 1 South Main Street, in the newly renovated Plaza Hotel downtown. 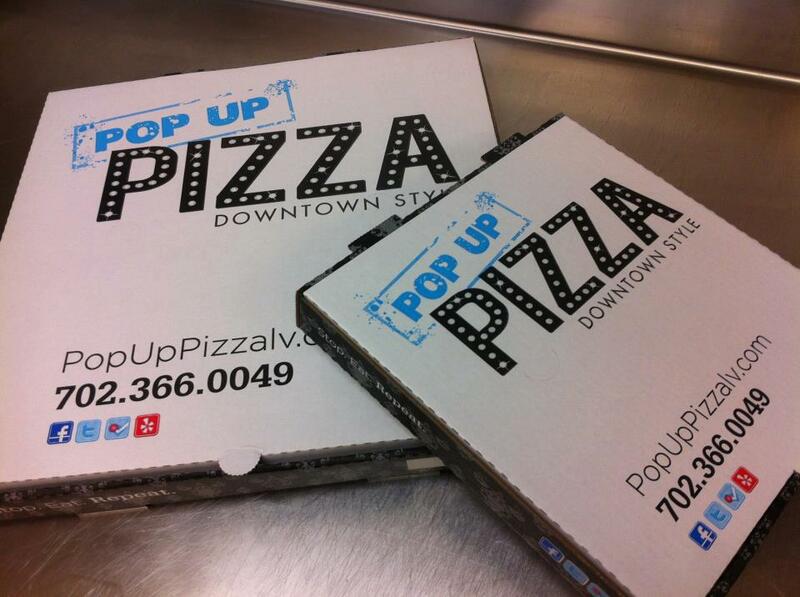 Call us today at (702) 366-0049 and experience delicious downtown style pizza in Las Vegas.